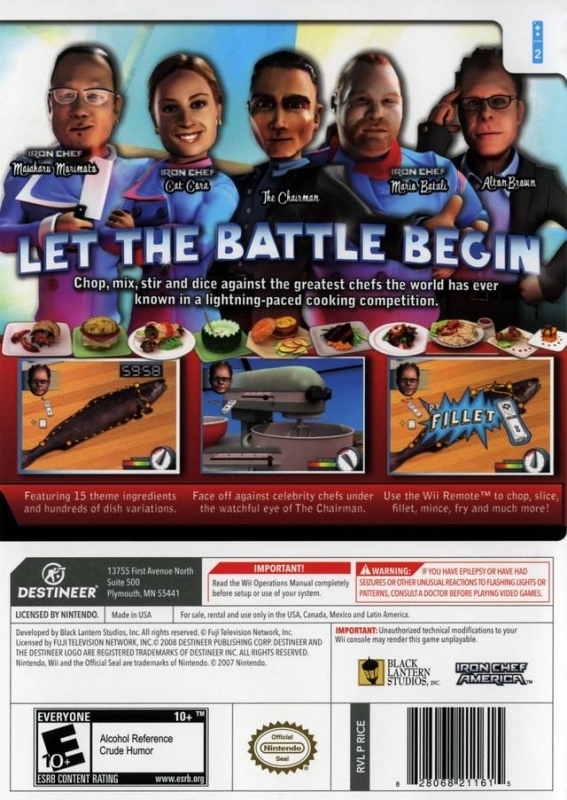 Chop, mix and stir against the greatest chefs the world has ever known in a lightning-paced cooking competition. 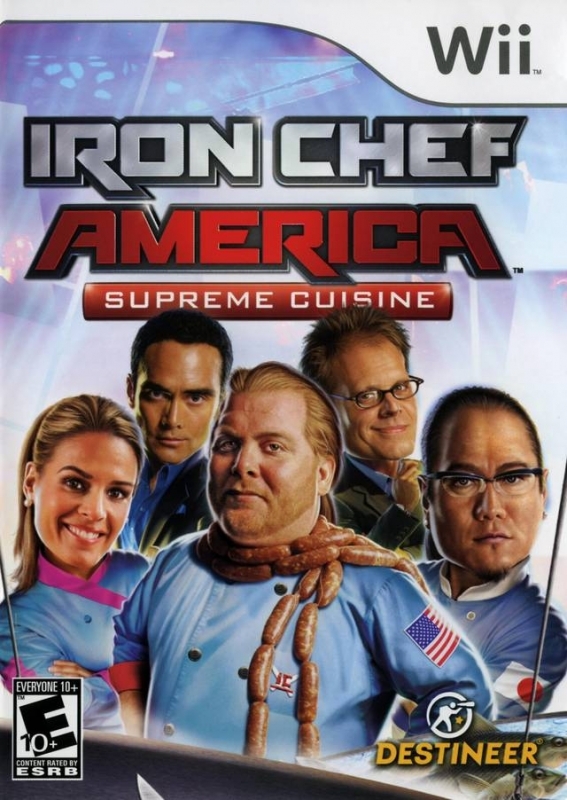 Iron Chef America: Supreme Cuisine challenges players to take up the role of master chef in a battle for culinary supremacy. Iron Chef America: Supreme Cuisine - take part in epic culinary battles centered on 15 theme ingredients and hundreds of dish variations.